Autumn is seriously upon us now. Where I live, the air has finally turned brisk and cold and the leaves on the trees down in town (few trees up here on my mountain) just recently turned to fiery fall colors before covering the ground in a carpet of flame. 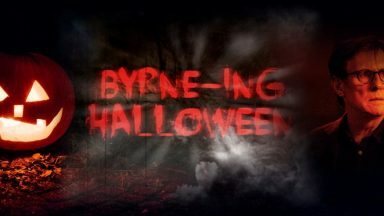 Things are pretty brisk in the land of Byrne as well! 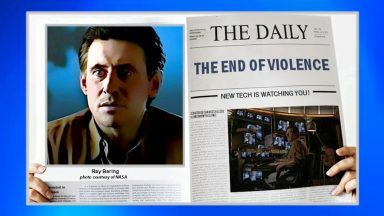 In addition to his on-going projects–new TV series Maniac and In the Cloud, new films Lies We Tell, Mad to be Normal, and An L. A. Minute, and new docs Into the Night (check out their beautiful instagram account!) 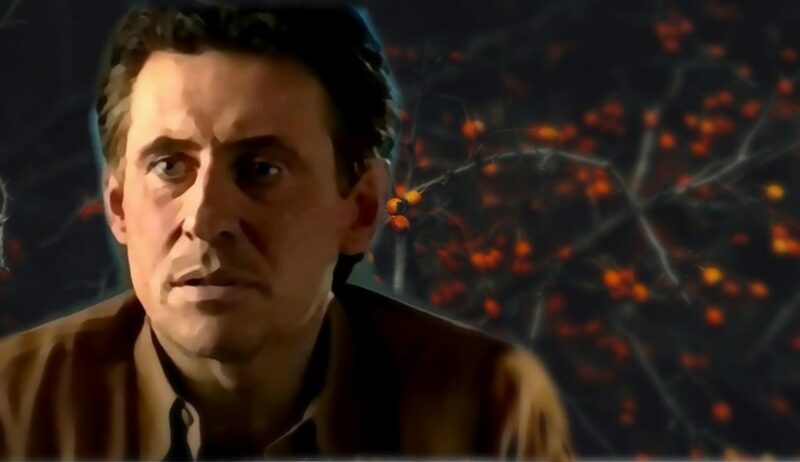 and Lost at Sea–Gabriel is always busy, and you will find evidence of his doings in the report below. Happy Fall to you and please read to the end for a gift (or two)! Hilarity in response to Steve Martin’s comment about Tinder, I think. Here’s a big posting with the new trailer and screencaps for your viewing enjoyment. 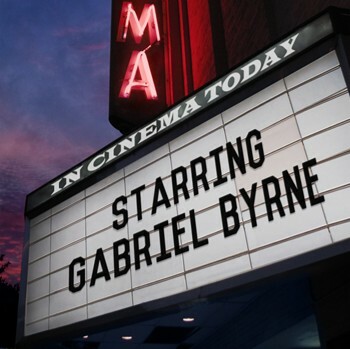 Current news: The film screens at Foyle Film Festival in Northern Ireland on November 23. There may be more festivals after this one, but the thing to keep in mind? Lies We Tell opens in UK and USA on February 2, 2018! 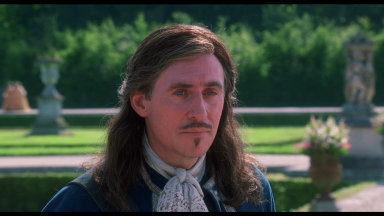 Sibylla Deen and Gabriel Byrne in a scene we simply must see as soon as humanly possible! From the Vestron Video Collector’s Series, the horror classic Gothic will arrive for the first time on limited edition Blu-ray on January 30, 2018, from Lionsgate, Bloody Disgusting exclusively learned. 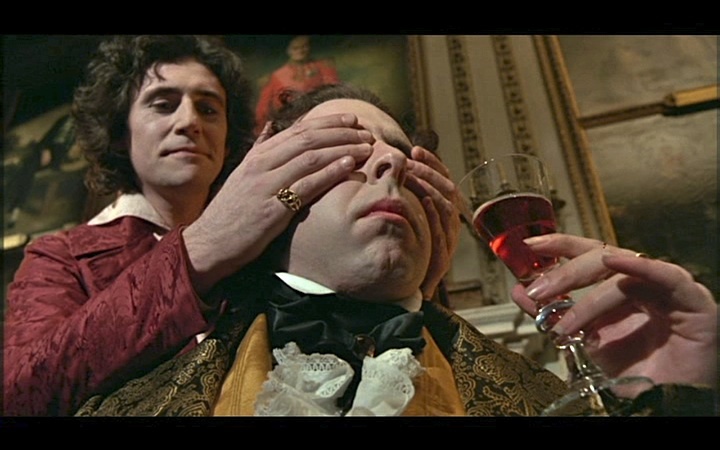 Starring Golden Globe winner Gabriel Byrne (2009, Best Actor, In Treatment), Julian Sands, and Natasha Richardson, and from legendary director Ken Russell (Lair of the White Worm), Gothic is the fictional retelling of the night Mary Shelley developed the story of Frankenstein. 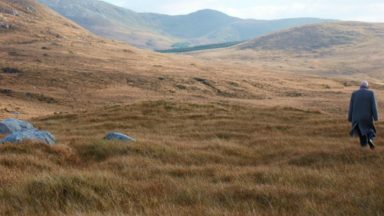 “What is an Irish poem?” asked Alice Lyons, a poet from Paterson, N.J., now living in Ireland. “This … for hyphenated people like myself, well it’s bigly,” Lyons said, making her own wry political reference. It was she who fished out the surprising Irish poem by Carver, one of America’s best known short-story writers. Collins was expected for opening night as was novelist (and Laird’s wife) Zadie Smith. Scheduling conflicts prevented them from attending. 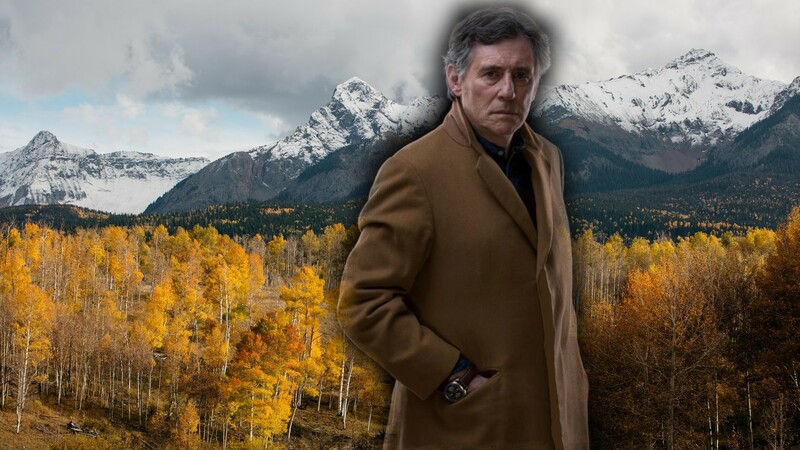 Gabriel Byrne was in the audience, but declined to read. Darn it. But he took a nice picture, didn’t he? With Rachel Weisz. Swoon! 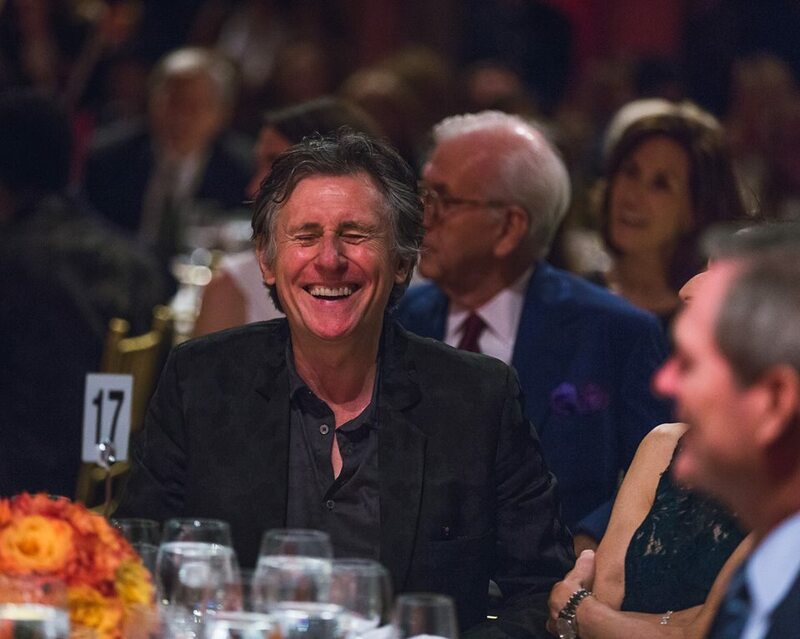 It’s always good to see Gabriel out and about supporting the programs and institutions he loves. 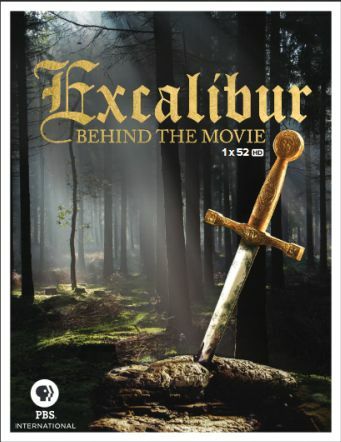 Here’s the latest trailer for this lovely documentary about the making of John Boorman’s film Excalibur. 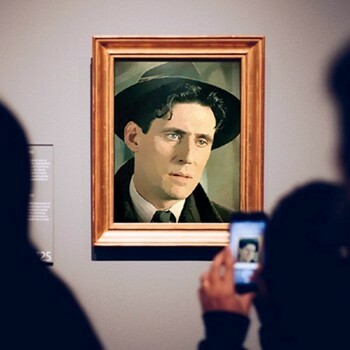 And it was just recently announced that the film would be broadcast by PBS on channels SKY 534, Virgin 276, and Freesat 155 in the UK on December 1. Yay! So that’s nice. December 1 is my birthday and I live in the USA. Wah! If you are a lucky resident of the British Isles, check your local listings and catch this if you can! 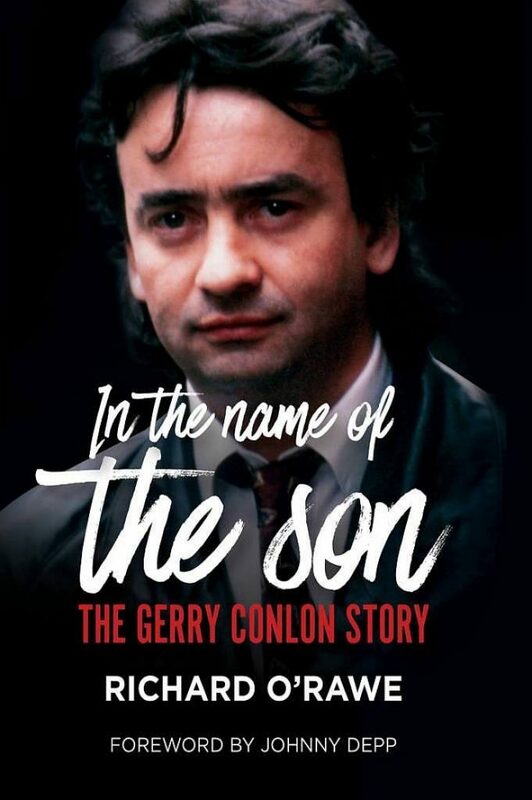 This new book, by Richard O’Rawe, tells the story of Gerry Conlon’s life, from his imprisonment as a member of the Guildford 4, to his exoneration, to the dark days of addiction and despair, to his final decade of stability and service. 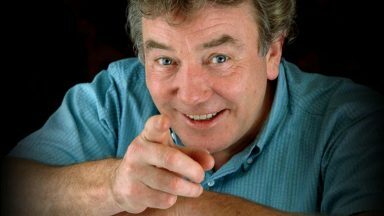 He died in 2017. In the Name of the Son is a salutary and important book. It tells a harrowing story without hagiography; it also shows how our nearest neighbour has not yet grasped let alone accepted that the malfeasance of its legal system sent many innocent people (Irish and British) to prison in the 1970s, a failure that guaranteed miscarriages would continue to the present day, as indeed they have. 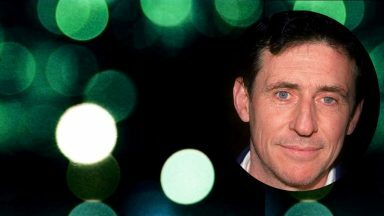 You will recall that Gabriel Byrne served as the executive producer on the film In the Name of the Father. 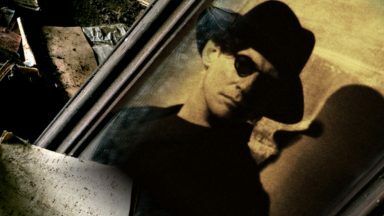 The book also covers the “machinations and developments” of what would become the film “In the Name of the Father” and Conlon’s subsequent “high-octane attendance” at the Oscars following the film’s release. So, another Byrne-ing title to add to your book list! I am certain this will be a riveting read. And that’s ALL I can quote because the article sits behind a pay wall. 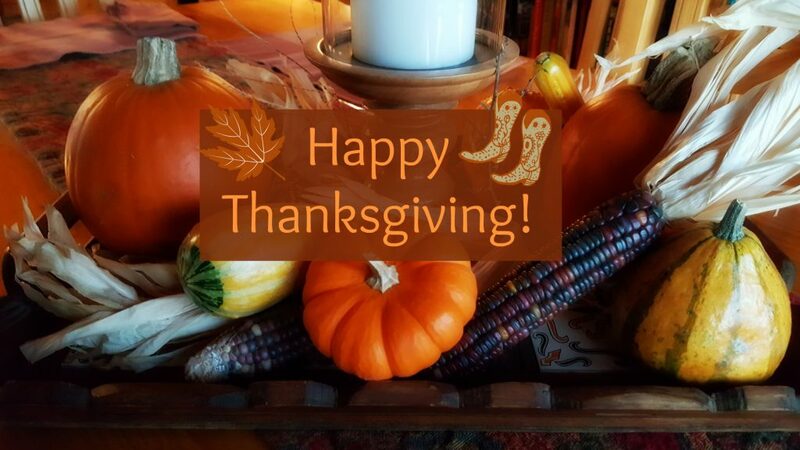 P. S. Need a show to binge-watch for Thanksgiving? 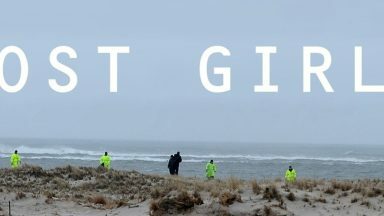 North Jersey.com has just the series for you! 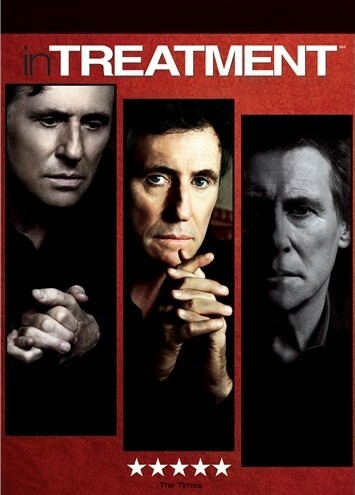 “In Treatment.” (HBO). 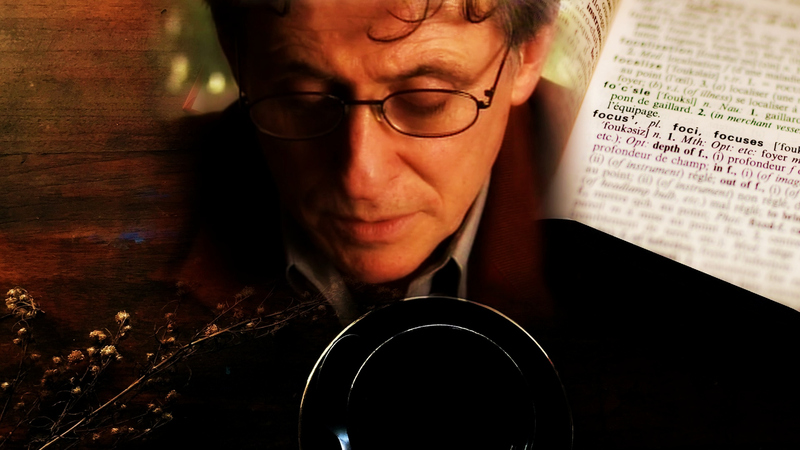 This 2008 series, based on an Israeli original, has an ingenious premise. 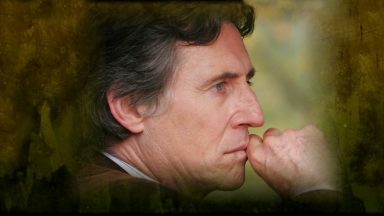 Each half-hour episode is a different therapy session: a cross-section of Dr. Paul Weston’s (Gabriel Byrne) patients from Monday to Thursday. Every fifth episode — “Friday” — is his therapy session with his shrink (Dianne Wiest) where he talks smack about all the people in the other episodes. Yes, it’s mostly talk. But it’s riveting. Such a plethora of riches for us to enjoy or anticipate! Thank you Stella. But is it your site? I’m a fan of her. I liked to know if it was. beautiful site. I am not sure what you are asking? 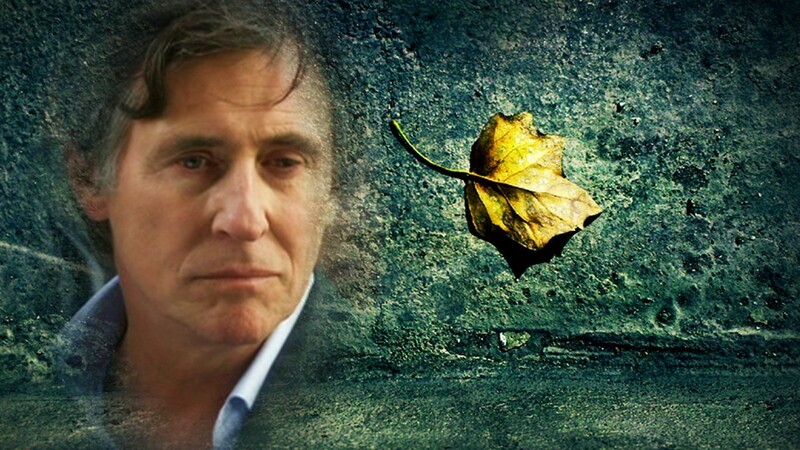 This is a website devoted to Gabriel Byrne.